Breakfast is hands down my favorite meal of the day. And I have good scientific reasoning to support my preference. You may have heard this before, but there is a significant amount of research that says people who skip breakfast are more likely to become overweight and develop several risk factors for prediabetes and heart disease. So, it stands to reason (oh, and science backs this up, too) that those who eat a healthy breakfast daily can lose weight or have fewer weight problems to begin with. The key to starting your day off right is eating a reasonably portioned combination of complex carbohydrates (think real, not processed, foods that are high in fiber like whole grains, vegetables, and fruits) and some protein. This combo helps your breakfast “stick to your ribs” and provide long-lasting energy. Our family also uses breakfast as a time to get a jump start on our daily recommended amounts of fruits and vegetables, whether it’s through a smoothie, homemade juice, cut up fruit, or sneaking in produce in the recipes below. 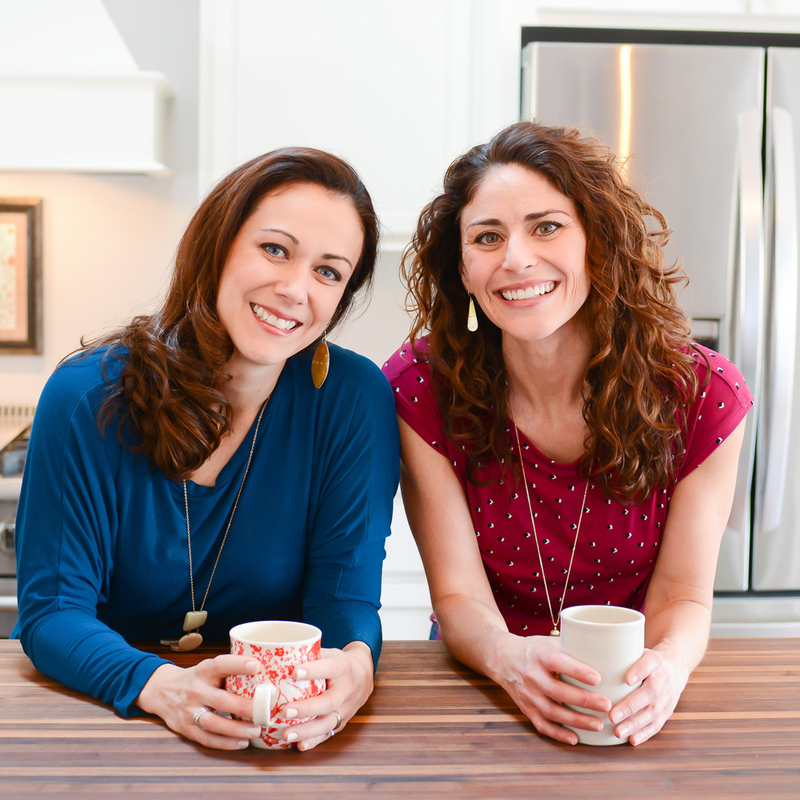 With these tips in mind, I wanted to share some of our most loved healthy breakfast recipes. These are kid-friendly and many of them freeze well. 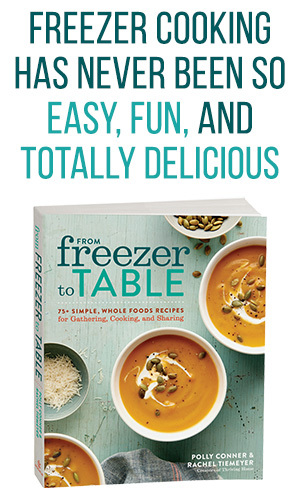 So, be sure to double the recipe for those freezer-friendly ones and save yourself some work later. Chocolate Zucchini Waffles – These are one of the most popular recipe on our site…and for good reason. 1) They taste awesome. 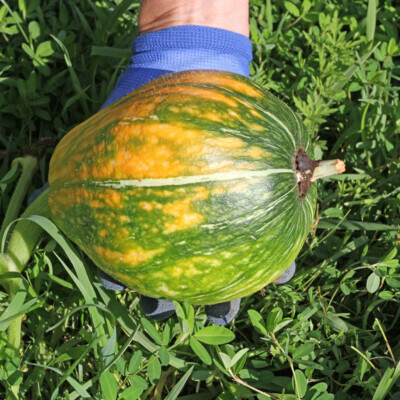 2) You are eating zucchini for breakfast. Yumminess + sneaky vegginess is my favorite kind of meal! 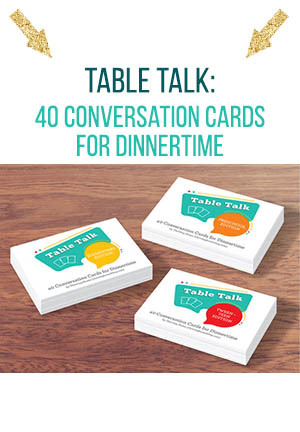 Your kids will gobble these up. Top with a little peanut butter for a little added protein. No zucchini on hand? 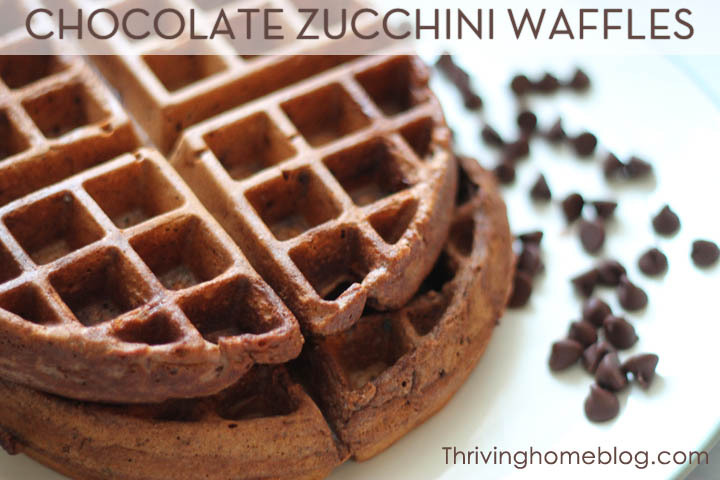 Try Whole Wheat Chocolate Pumpkin Waffles or Banana Brownie Waffles! Freezer Tip: Make waffles in advance and freeze in a freezer gallon-sized bag. To reheat, toast on the defrost setting. 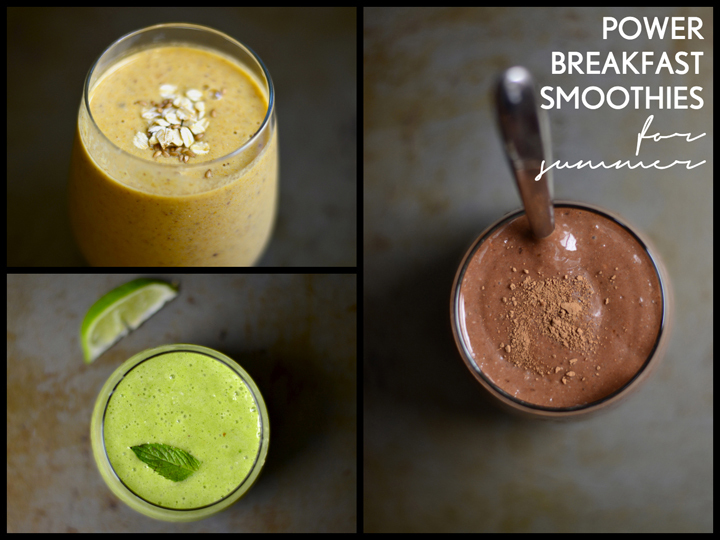 Power Breakfast Smoothies – Pack in those fruits and veggies first thing in the morning with one of these delicious smoothies. Freezer Tip: You can freeze leftovers in a glass container with a lid. Set it in the fridge overnight for the perfect consistency the next morning. 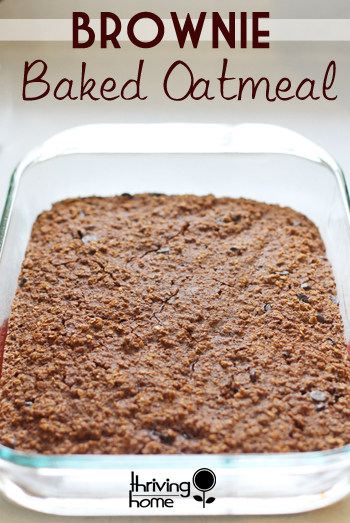 Brownie Baked Oatmeal – Much like the 5 Minute Chocolate Oatmeal, Banana Peanut Butter Oatmeal, and Baked Oatmeal, this tastes like a dessert…except it’s so good for you. One reader’s comment suggested serving it with sliced strawberries on top. Freezer Tip: I usually make two 8×8 pans and freeze one before baking for later. When ready to eat, I thaw it in the fridge overnight and bake as directed. 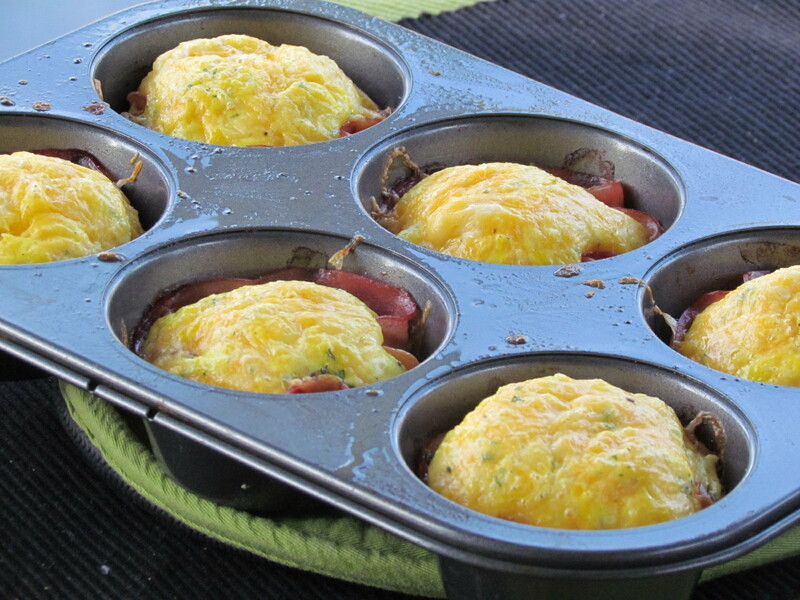 Baked Egg Cups – Pair this with a smoothie from above and you have a perfect breakfast combo to start your day! These do not freeze well but will store in the fridge for a few days and can be warmed up later. Serve on a toasted English muffin for an instant breakfast sandwich. 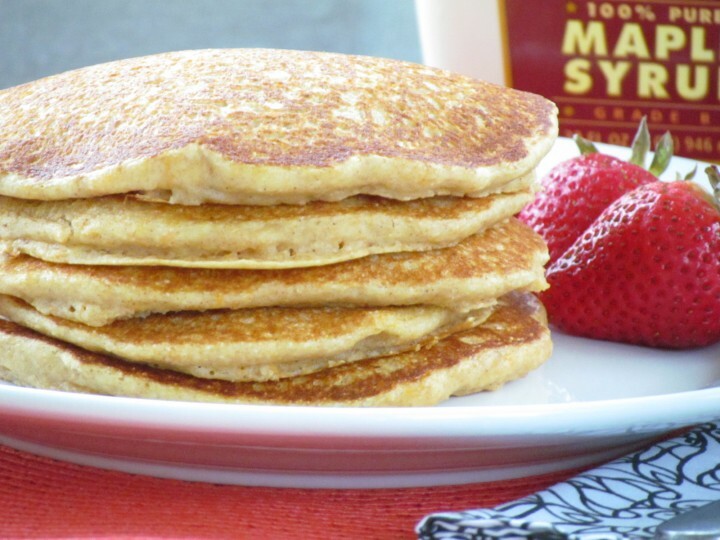 Seriously Sweet Potato Pancakes – Hands down, our favorite pancake recipe around here, well other than the Whole Wheat Pumpkin Pancakes. You’d never know it’s mostly whole wheat and contains a super food within. By the way, here are 50 more ways to sneak veggies and fruits into kid-favorite foods. Freezer Tip: Make pancakes in advance and freeze in a freezer gallon-sized bag. To reheat, toast on the defrost setting. You may have to nuke them a little to get them warmed all the way through, as well. 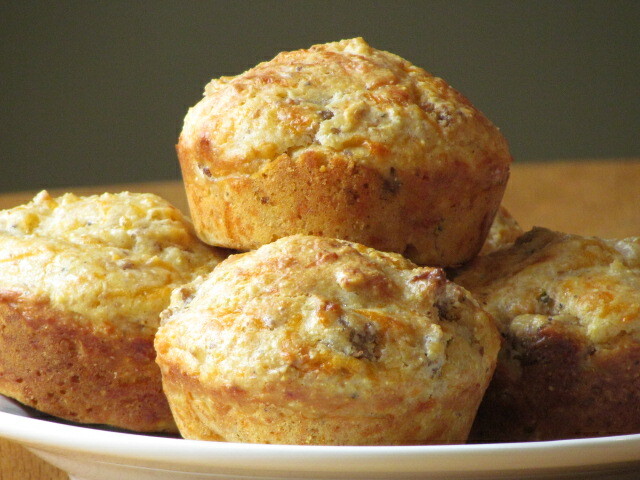 Savory Breakfast Muffins – This is my husband’s favorite to-go breakfast. He requests that I make these so he can warm them up and take them in the car on his way to work. Again, you’re getting whole grains and veggies in this one. Freezer Tip: Make muffins in advance and freeze in a freezer gallon-sized bag. To reheat, microwave for 1 minute. Rotate and microwave in 30 second increments until warmed through. Check out more Healthy Breakfast Ideas here and Healthy Freezer Meal Recipes here. 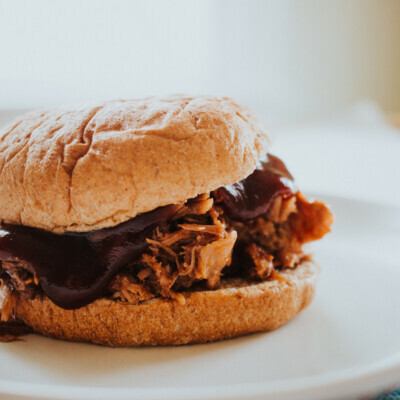 Be sure to sign up for our weekly email updates or follow us on Facebook and never miss a delicious and healthy recipe from Thriving Home. 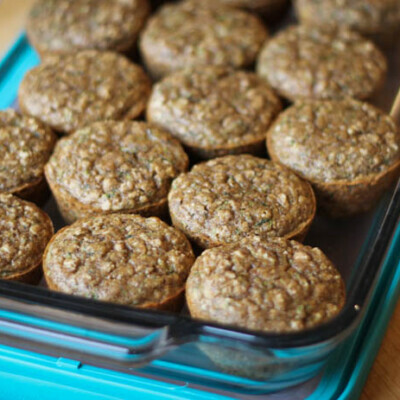 Don’t forget your delicious zucchini flax seed muffins. Those are a staple in my home! Great question. So glad you brought it up. I’m obviously not a health expert or R.D., but I have to say I completely agree with Devin. I used to count calories every day and felt a slave to it (and honestly ate more and far worse because of my terrible relationship with food). Since switching to focusing on eating real, whole foods, I’ve noticed that I naturally eat less and I enjoy my food more. This in turn has made eating more satisfying physically and emotionally. I’m in tune with my body’s signals again, rather than depending on a score card for the day. That being said, I don’t think an egg cup (about 1 slice of ham, 1 egg, and a sprinkle of cheese) with a small amount of smoothie is too many calories at all. I think it probably makes a lot of sense actually. According to the research, you’ll eat less as a result of a breakfast like this. My 2 cents on a breakfast and your suggestions: WONDERFUL JOB! 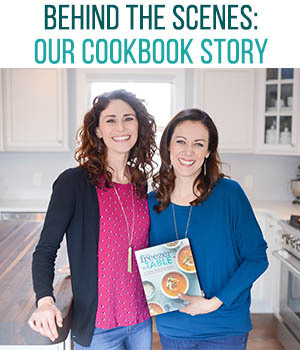 As a holistic health educator, it is often a battle to help people understand that all calories are not created equal: nutrient dense calories (those from non-processed, whole food) are not the same as nutrient deficient calories (from processed, pre-packaged… even “health” foods). In other words, eating 600 nutrient dense calories is not the same thing as having a “healthy” prepacked breakfast that might have fewer calories, and is actually better for you. All politics aside, I am thankful for the work the Mrs. Obama has done with the UDSA and the new “My Plate” guidelines (http://www.choosemyplate.gov/). They are so much more simple to understand than the old food pyramid! No more counting servings, and trying to figure out serving sizes. At each meal, half of your plate (or blender if you’re making a smoothie) should be filled with fruits and veggies – more veggies than fruit, 1/2 with protein and whole grains – more grains than protein, and some dairy on the side (about 1 cup). Yes, you should not eat too many calories. But, for most people trying to track them is more frustration than it’s worth. It’s HARD work. I’ve found that it’s helpful to offer Michael Pollen’s suggestion “Eat food. Not too much. Mostly plants.” with the small addition of “A wide variety.” When you’re eating real food, at a slower pace so that you can “hear” your body signal when you’re full, you are likely to eat within your personal caloric needs. Whew! That was far more than I was intending to say. 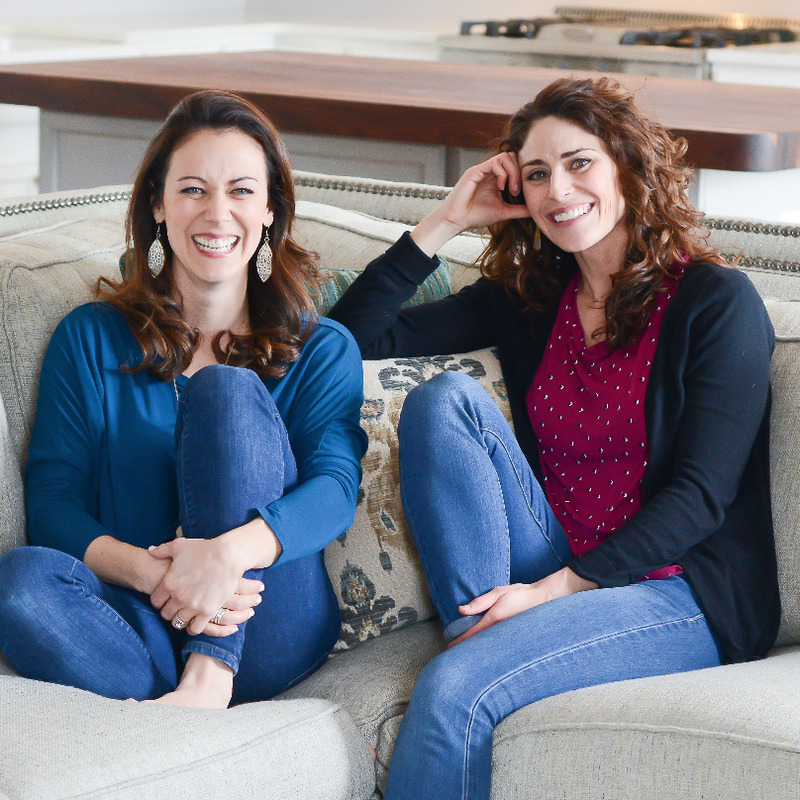 Thanks Rachel for this great post! I look forward to more! Hey Rachel! I had a question; I’m a big proponent of a good,healthy breakfast also. When you mentioned pairing the egg sandwhich with a smoothie,while it definetly gets a ton of nutrition into you, my question is the calorie intake of yogurt, orange juice, banana, other fruits, egg, ham, cheese, english muffin, etc…while on their own they are all low-calorie and healthy, I would guess they probably add up together to be substantial. I just wonder if for a woman I should really start my day off with that many calories. Whats your take on nutritional goodness loading vs. keeping calories at a safe amount?